Spindle AirBag | Pulse NG Series | Future Life Technology Co., Ltd.
Spindle Air Bag system is mainly used to provide self-diagnostic solutions for metal cutting, robots, and industrial application. Pulse NG can be used in machining centers, lathes, grinding machines, special machines, multi-station machines, feeders, robots, or other industrial handling systems. 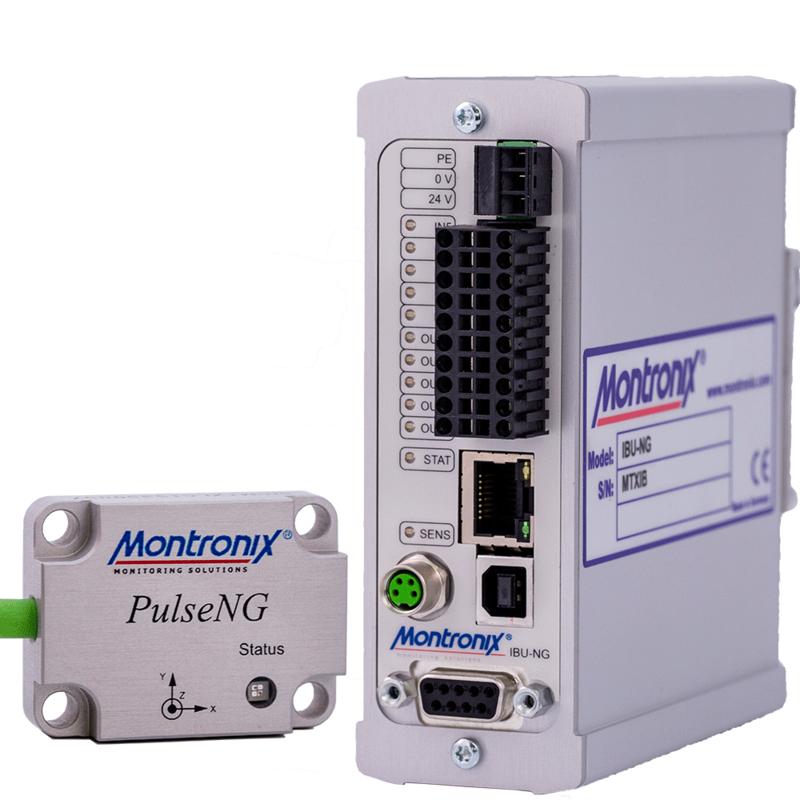 ■ Pulse NG can rapidly detect the impact and immediately respond within 1/1000 seconds to reduce the loss after the collision. ■ IBU processor is capable of storing up to 4400 records and 64 images (5 seconds before and after the collision occurred). ■ Early prediction the wear or damage of mechanical parts to reduce machine maintenance costs. ■ AirBag system offers 8 options to enable the different monitoring upon requirements. ■ 3-Axis sensor with built-in temperature sensor can detect 0 ~ 70 degrees. ■ Extend machine life-cycle and improve processing quality. ■ Reduce downtime and increase utilization of machine.